When it first disclosed the unauthorised transactions on February 14, the bank estimated its losses due to the scam to be Rs 11,380 crore. 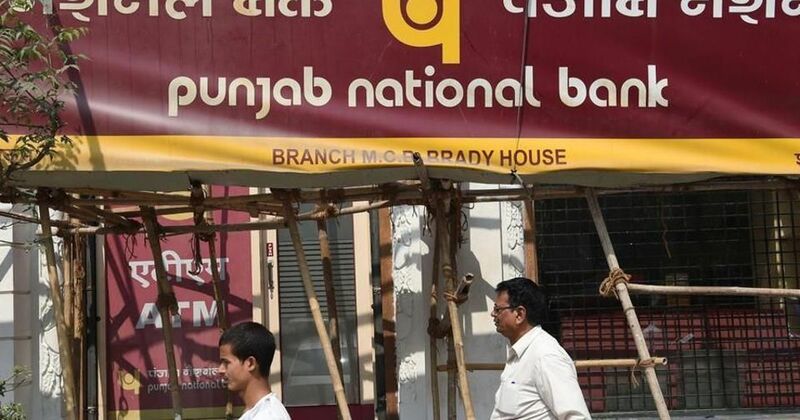 The Punjab National Bank on Monday said fraudulent transactions at the bank amounts to more than its current estimate of Rs 11,380 crore, by Rs 1,323 crore. In a stock exchange filing, the bank said, “...We have to inform that quantum of reported unauthorised transactions can increase by $ 204.25 million (approximately).” This takes the value of scam to around Rs 12,703 crore. When it first disclosed the unauthorised transactions on February 14, the bank accused billionaire jeweller Nirav Modi and his uncle Mehul Choksi of defrauding it of Rs 11,380 crore by allegedly acquiring fraudulent Letters of Undertaking from one of the branches for overseas credit from other Indian lenders. 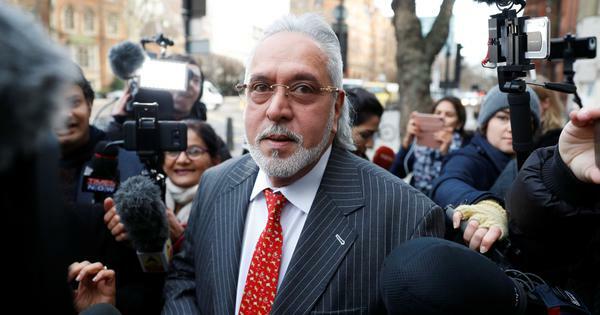 The bank disclosed the additional amount after overseas bank branches, which checked their systems after the alleged fraud came to light, discovered more letters of undertaking, The Times of India reported. Modi and Choksi are currently abroad and have reportedly not appeared before the Enforcement Directorate after being summoned. They claimed they cannot return since their passports have been revoked.